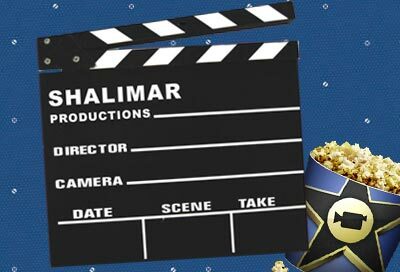 Shalimar Productions Limited, headquartered in Mumbai is in Media business. 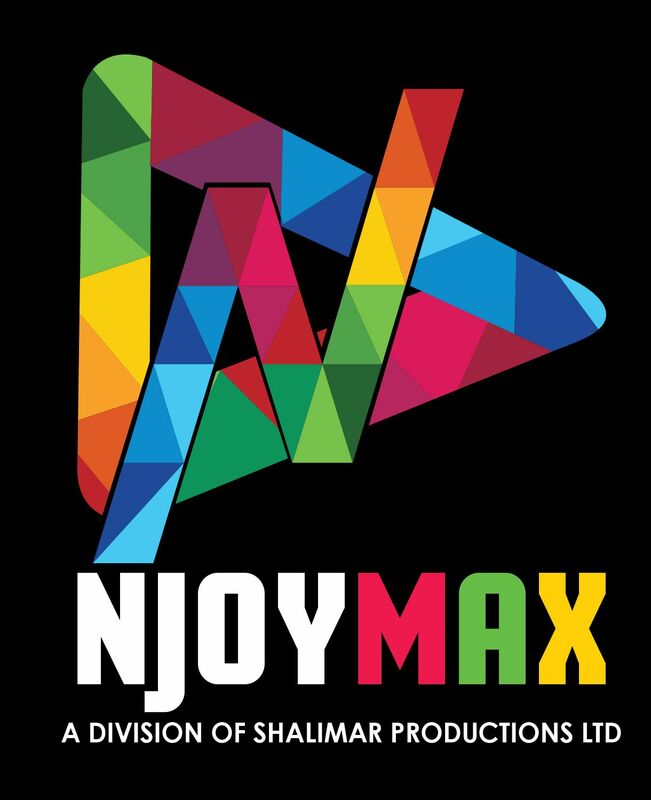 The Company is into production of Films. It has produced various regional albums and movies. 'Visagar-Suranjana Studio' is a shooting outdoor studio at Sunderbans near Kolkata with various beautiful locations and in-house premium stay and catering arrangements. 'Shalimar Academy' situated at 'Shalimar House', Bikaner trains, develops and moulds artists of tomorrow using proven curicullum and methodology through its class leading trainers and instructers. The Company is listed on the Stock Exchange, Mumbai (BSE) and is a proud family of 6000+ esteemed shareholders. We have produced a large number of Albums, short Films and Movies. We have a number of exciting untitled projects - films and albums lined up. "Visagar-Suranjana Studio" is a state of the art outdoor shooting studio with many shoot-specific locations, complete stay, catering and technical arrangements, located in scenic Sunderbans amongst lush green locales and gushing river nearby. It is an ideal location for shoots. We are open to business enquiries and explore possiblities. Please feel free mail us at: contact@shalimarpro.com. Floor 3, Off-link Road, Andheri W.
Copyright ©2014. All Rights Reserved. SHALIMAR PRODUCTIONS LTD.